The twin-stick shooter Laser Disco Defenders is out today for the PS Vita in North America digitally via the PlayStation Network featuring Cross-Buy support with the upcoming PS4 version. 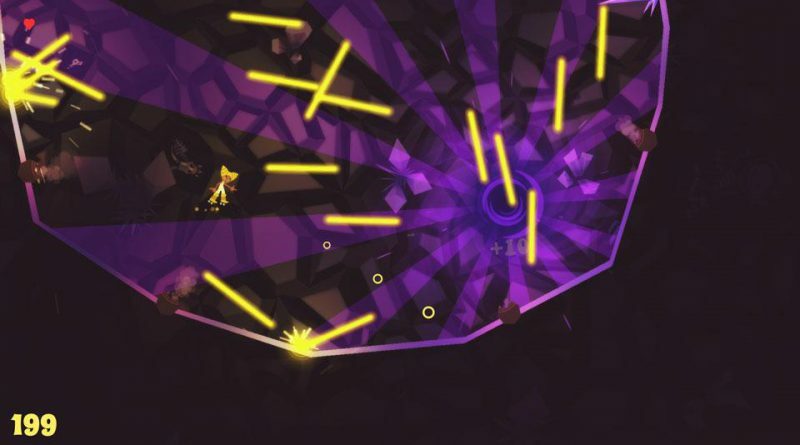 In a bid to defeat the evil Lord Monotone’s plan to control the galaxy, the Laser Disco Defenders must shoot and dodge lasers in a series of randomly generated levels. Each character is reminiscent of the 70’s disco era with flamboyant outfits and suits to strut their stuff in.